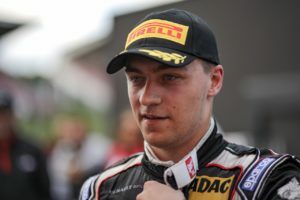 Marcin Jedlinski became the first Polish driver to win the ESET V4 Cup 2018 championship, breaking years of Czech and Slovak dominance in the process. 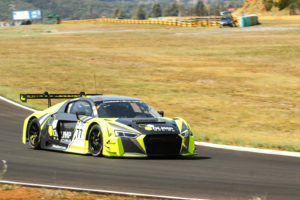 Marcin Jedlinski in his Audi R8 LMS GT3 and with Olimp Racing team dominated the season. They were amongst the favourites in every race – in both Sprints and Endurance – and just rarely did not live up to expectations. Especially in Endurance races he won all five races and gained the maximum amount of available points. In Sprints, he won six races and finished 2nd in the remaining three races. The first Czech to ever win the ESET V4 Cup was Jakub Knoll in 2017. He was driving for Šenkýř Motorsport team with BMW GT3 cars, switching between his favourite new M6 and Z4. 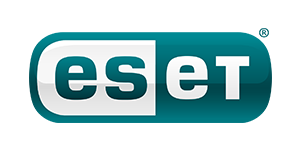 The 2017 cup calendar consisted of five events supported also by other ESET V4 Cup series. Everything began at Hungaroring, followed by Red Bull Ring, Most, Slovakia Ring and Brno. 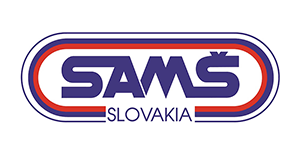 ESET V4 Cup Touring Cars series then had two additional races at Most and Cerklje, Slovenia. After a one year break, Miro Konôpka had returned to the top and won the ESET V4 Cup once again in 2016. This time it took him a little longer with a new and very fast competitor Jakub Knoll, an expert in the sprint races. But he managed to do it with an Italian sports car Lamborghini Huracan. 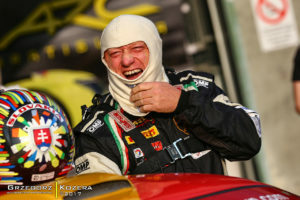 Konôpka then confirmed his ESET V4 Cup championship by winning the last two races, including his home race at Slovakia Ring. The only change in the calendar was a return of Poznań, which had replaced Salzburgring. It took until the 3rd season of ESET V4 Cup to see finally a different winner. 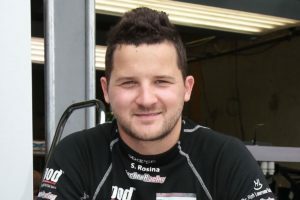 And it was another driver from Slovakia, Štefan Rosina, who managed to win the championship with Alpina B6 GT3 of Racing Trevor team and BMW Z4 GT3 owned by Robert Šenkýř’s team. Despite Rosina had taken three wins in endurance races, his true brilliance came to light in sprints, winning 8 out of 10 races. 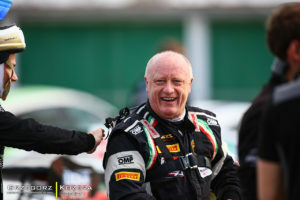 His great performance also got him a seat in Blancpain GT Series Sprint Cup for the following season. The 2015 calendar had seen a reduction back to six events as the series visited Hungaroring, Red Bull Ring, Salzburgring, Most, Slovakia Ring and Brno circuits. 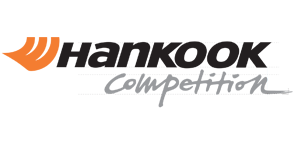 In its 2nd season, ESET V4 Cup was expanded to seven events, thanks to a new event at Salzburgring, Austria. However, it was Miro Konôpka once again who dominated the season, taking six wins in total. He had been unbeatable in both, sprints and endurance races, as he kept driving with Porsche and American Saleen. The very first season of ESET V4 Cup series was won by a Slovakian driver Miro Konôpka back in 2013. 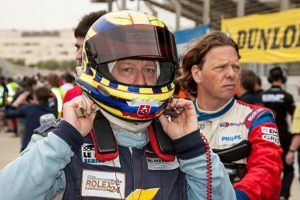 That season had consisted of six events, in which Konôpka was switching between two cars – a yellow Porsche 997 GT3 and then his favourite Saleen S7R. The 2013 season calendar featured two circuits typical for Formula 1 – Hungaroring and Red Bull Ring. ESET V4 Cup also visited circuits at Poznań, Most, Brno and in Slovakia. Miro Konôpka, racing for ARC Bratislava team, won four out of six races in total.